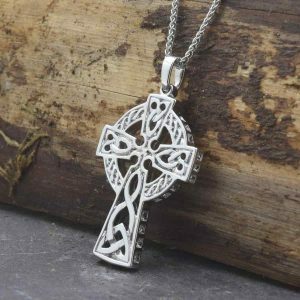 The marble is quarried, cut, shaped, and polished by highly skilled master craftsmen and then set into handmade Celtic jewelry pieces hallmarked at the Irish Assay Office in Dublin Castle. 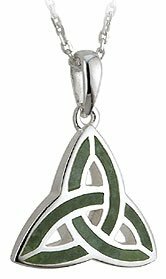 This beautiful stone is available on a number of different Celtic jewelry settings including trinity knots, Claddagh, and shamrocks. The pieces are handmade in Dublin in sterling silver or gold and hallmarked in the Assay Office in Dublin Castle. 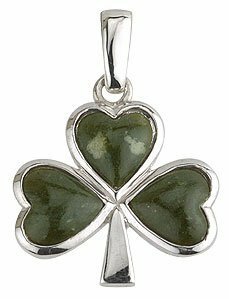 Treasure Ireland forever by wearing this unique stone that is only found here.